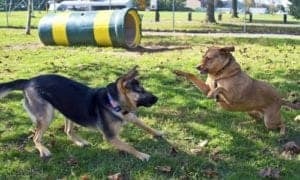 Puppy training and socializing your German shepherd is a must to help shape the temperament and character of your young dog. 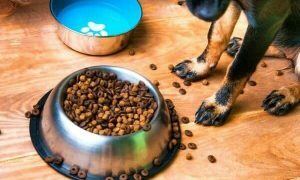 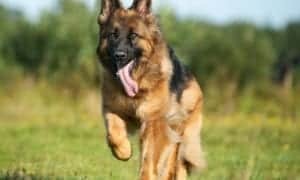 German shepherd puppies are intelligent, independent dogs and their puppy antics can become challenging to manage if ignored. 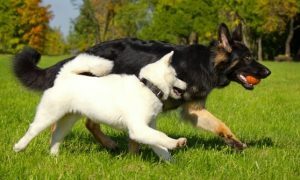 It is best to start training and socializing them as soon as possible. 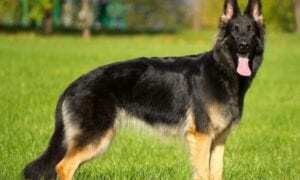 The German shepherd is a smart breed that thrives when given a job to do. 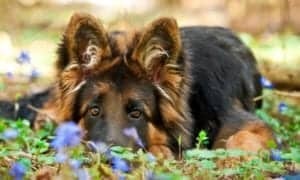 Your German shepherd puppy will love the challenge and mental stimulation from basic obedience training. 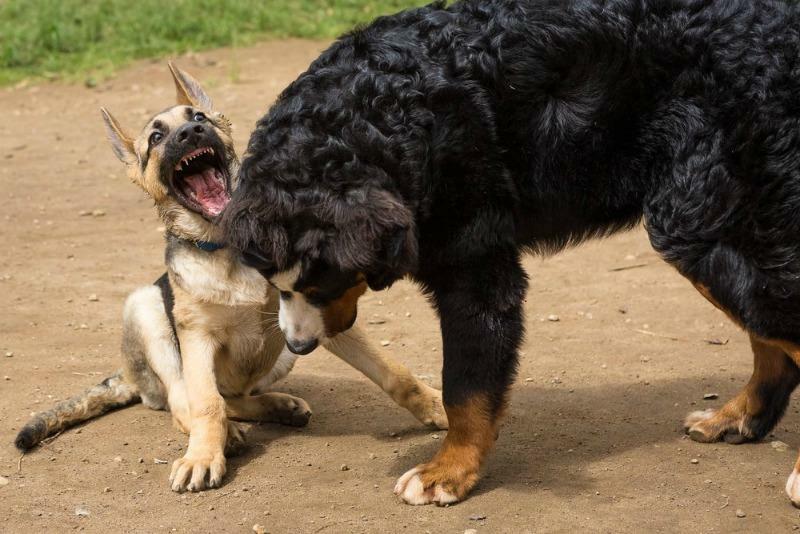 Remember to keep your training sessions short, fun and positive. 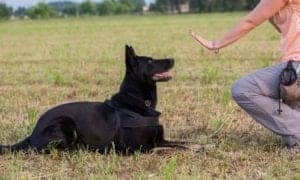 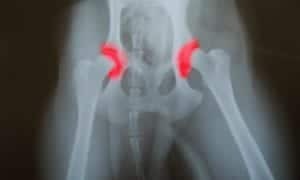 Focus on one training item per session with a very young puppy to avoid confusion and achieve success. 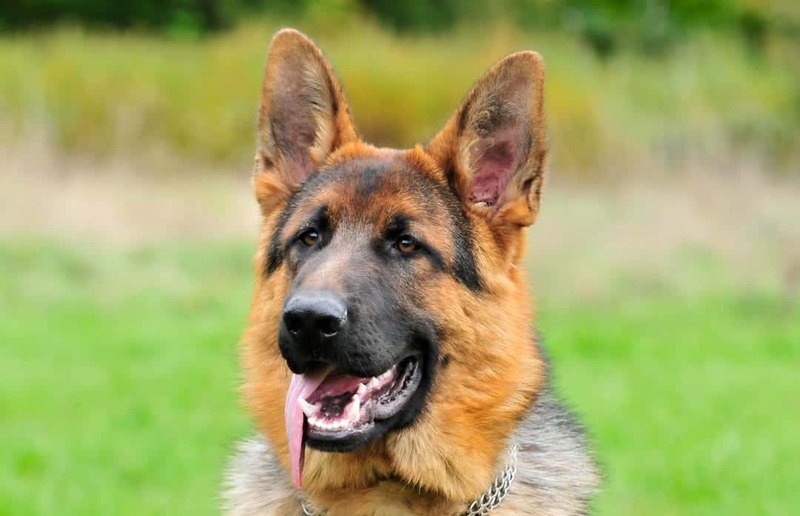 German shepherds are recognized as a member of the herding group or guardian breed category. 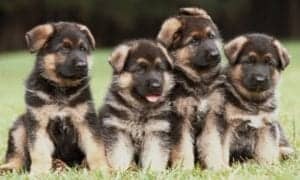 Therefore, German shepherd pups are not instinctively the friendliest of breeds when it comes to other dogs or people outside of your immediate family pack. 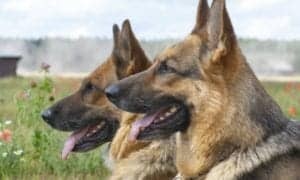 German shepherd puppies need proper socialization; they need to be exposed to all types of people, dogs, animals and experiences from a young age to ensure they become a well-adjusted and confident adult dog. 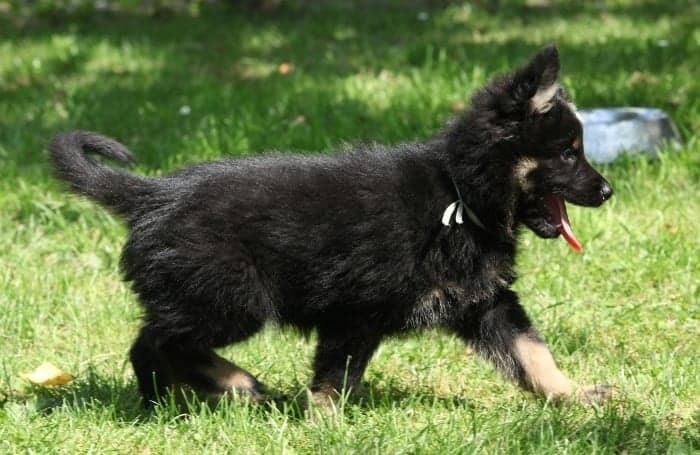 German shepherd puppies need vigorous daily exercise with early and ongoing training. 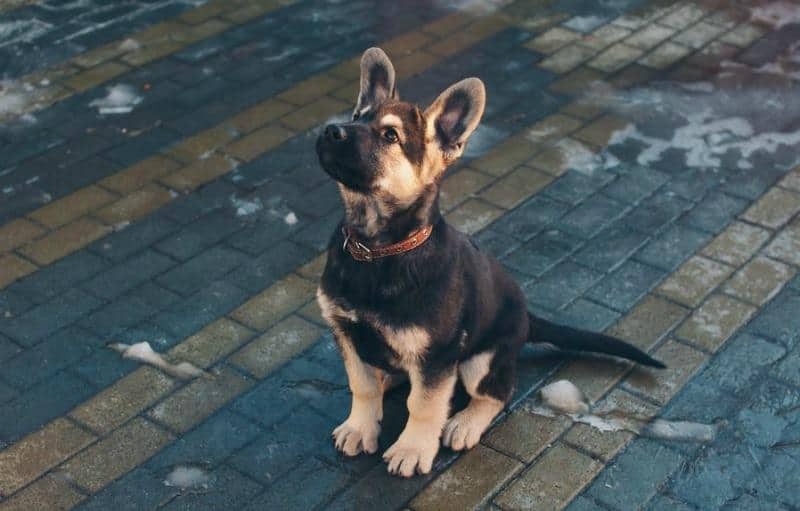 The time spent training and socializing your German shepherd puppy will become the foundation of a lifelong bond you share with your dog. 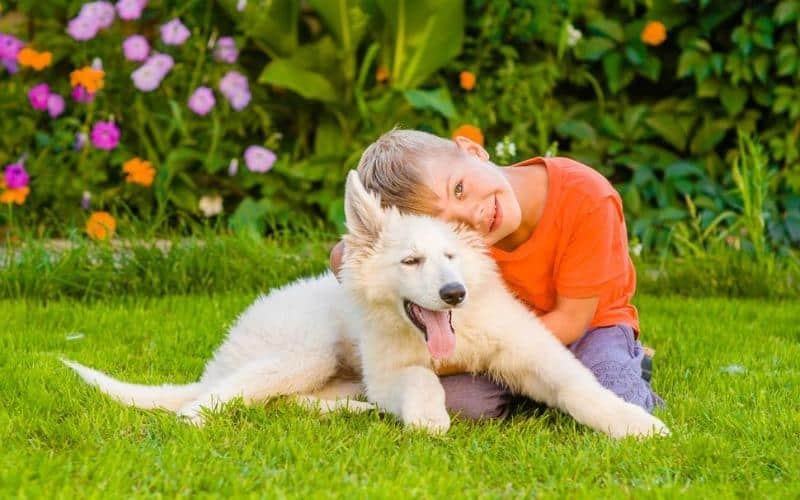 When a German shepherd puppy is provided with adequate socialization, regular exercise, some basic training, lots of love and attention, they will thrive as protective, loyal, well-adjusted household companions and family pets.